Women at Yale use “whisper networks” and Google Docs to share information about men they say engaged in sexual harassment or assault. Sororities collect the names of these men and bar them from social events. Women point to fears of social exclusion and a lack of faith in Yale as some reasons these information-sharing networks remain underground. 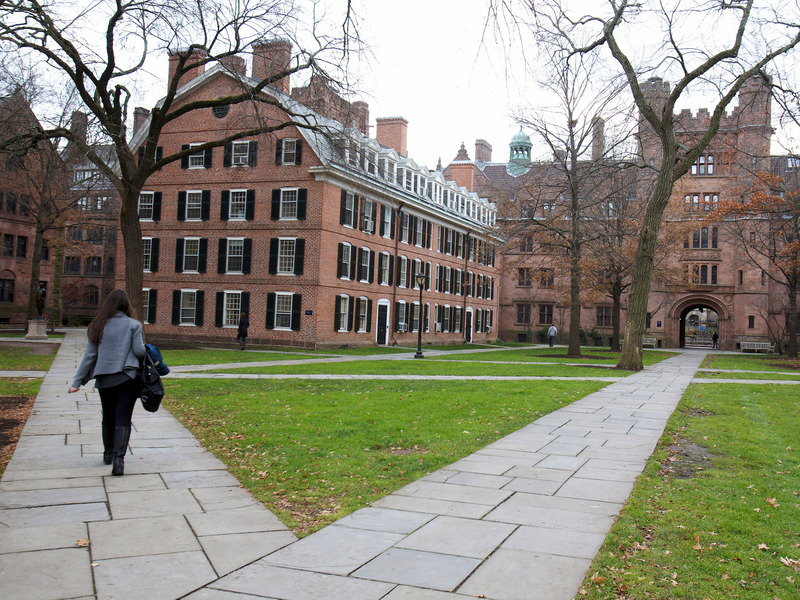 Women at Yale University use a variety of underground communication — including “whisper networks” and anonymous Google Docs — to protect themselves from men they say have engaged in sexual harassment or assault.